Contact a live representative today for a free quote. Need a Pilot? Book a Flight Today! Aretas Aerial is a turn-key provider of UAV driven solutions from custom data gathering such as video, FLIR and radiation, to pilot services or training your team. We engineer all of the solutions for your specific needs in-house to meet your goals fast and within budget. Experts in sensor platforms for UAVs! Choose from an array of sensor types for us to include in your sensor payload package; CO/CO2/NO2/Particulates, etc., radiation sensors, HD crop assessment images, geo-data and much more! Aretas specializes in creating complete sensor platform packages that mount directly to UAV vehicles to meet a variety of data collection needs. 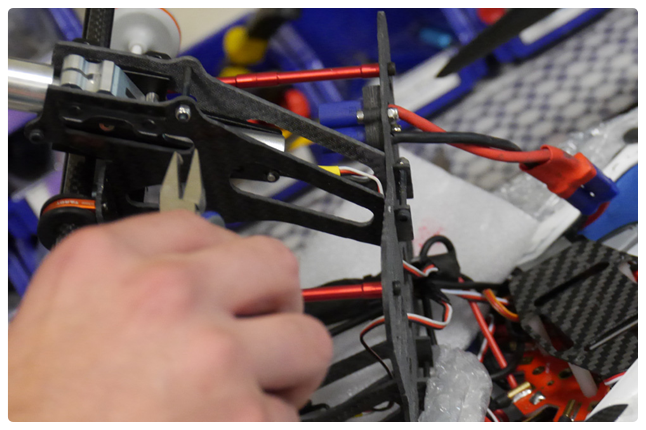 We offer complete UAV + Sensor Packages with multirotor & fixed-wing UAVs or you can mount sensor packages to your own UAV vehicle. The Aretas Aerials technical team can integrate a wide variety of HD cameras onto your UAV. We also offer many stabilization and camera remote controls including our proprietary multi camera gimbal system. Get the high resolution video and photography live on-site to make immediate decisions and bring back to the office for later use. Perfect for finding people or animals in rough terrain. Live thermal imaging delivered to your base-station allows you to give your team immediate information on-the-ground. New lightweight thermal cameras can be used on a wider variety of UAV platforms. We have a large, capable fleet of customizable craft and a large selection of cameras, gimbals, payloads, power modules, live video and more. Ask how we can get build you the right component package for the job. • The right components and sensors. • The information and data you need. 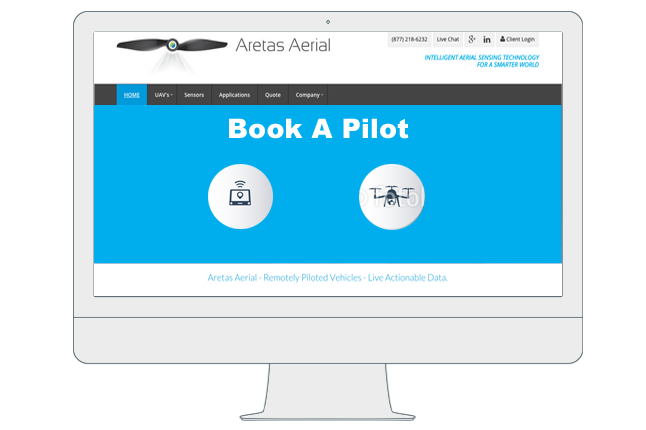 Aretas Aerial provides professional enterprise-level business solutions. We do not sell hobby UAV’s, parts or accessories. We do supply all needed parts and accessories for our hardware but we do not sell parts for hobby purposes.